The company is providing contextually relevant stickers based on image content — a move that says a lot about the future of image recognition and search. Snapchat has quietly launched a new intelligent image recognition capability within its app, rolling out filters that recognize what a user has snapped and provide a contextually relevant sticker or frame — a move that both heralds the rise of image recognition/search as well as sees Snap attempting keep users engaged ahead of a reported comprehensive app redesign. The image recognition filters started rolling out to users over the weekend, a spokesperson confirmed to Mashable, which first reported the news. Here’s how it works: If a Snapchat user takes a picture of a sandwich, for example, the app recognizes it as a food and can furnish a sticker that says “Eatin’ good.” Other recognizable objects reportedly include beaches, pets, sports, and more. For now, this is a fun feature for users that also sees Snap quietly furthering its image recognition (and potentially image search) capabilities after a difficult year. But it’s not hard to see how this technology could create opportunities for marketers — and what it says about the future of non-text-based search in general. 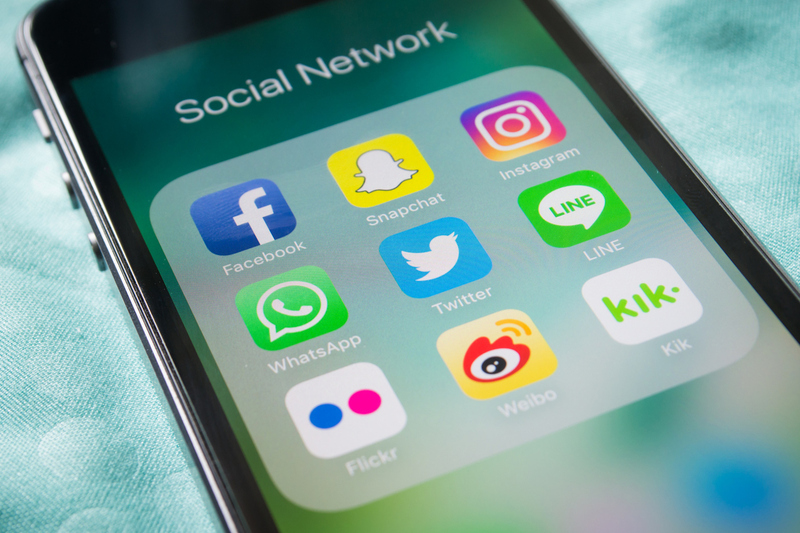 While the rollout doesn’t appear to be aimed specifically at allowing marketers to connect with users, it isn’t a stretch to imagine that there could be applications in this space before long: For example, if a user’s snapchat included a puffer jacket, might a retailer that sells similar coats be able to submit a branded filter, customized for that specific, recognized image, letting users know where they could buy one — much like how physical businesses can create branded geofilters for their locations now? But more important, perhaps, is what this evolution of Snap’s capabilities indicates when it comes to image recognition in general — which is rapidly advancing and expanding. By 2020, an estimated 50 percent of searches will come from images and voice. In fact, Google recently updated its app for Android and mobile web with badges for image search, which indicate what else users can discover with a single tap — a move that sees the company furthering the utility and ubiquity of visual discovery. What does this mean for marketers? Well, most already know that search is critically important — 80 percent of US internet users prefer to turn to a search engine to find or look up information about local businesses — and with Google continuing to further its commitment, image search is the next frontier. Online content should include relevant, high-quality, tagged images — ideally alongside other content like recipes or product information that Google may index for. And with Snapchat now taking a small step forward in the image recognition space, the time for marketers to prepare is today.